Ian Barker Butchers - Create Delicious Lamb Chops, Fennel, & Tomatoes and Dine Like the Royals! 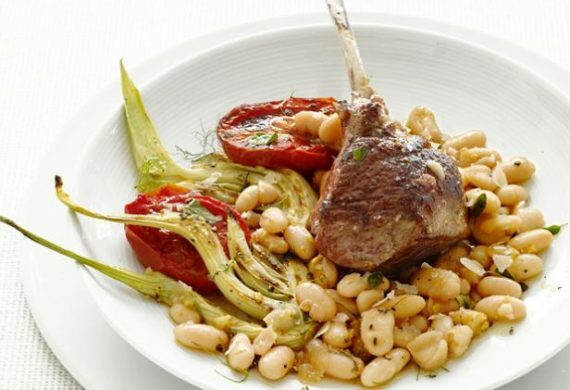 Create Delicious Lamb Chops, Fennel, & Tomatoes and Dine Like the Royals! 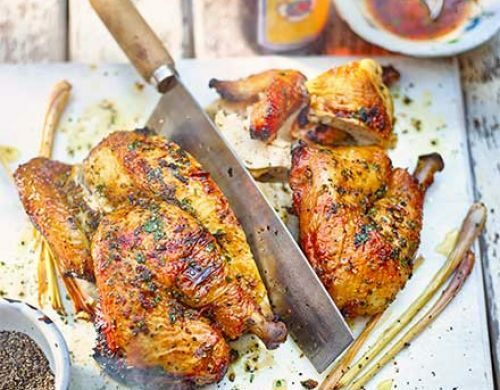 Spice Up Your BBQ with Barbequed Thai Chicken!